6 Perfect Menu Side Dishes to Serve Crab Cakes - Hello everybody, welcome back with ZetiraKitchen! Did you know Crab Cakes? 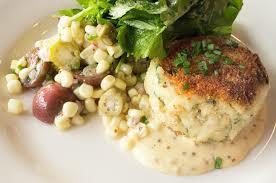 crab cake is favorite summer meal everyone. it had made by crab meat and mixture with some ingredients. Crab Cake not only served singled out. it will perfectly if coupled with side dishes. So now, i want share to you what are the matching side dishes with crab cakes. 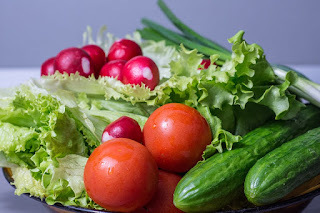 is a salad made from raw cabbage with a salad dressing, commonly either vinaigrette or mayonnaise. Coleslaw prepared with vinaigrette may benefit from the long lifespan caused by pickling. 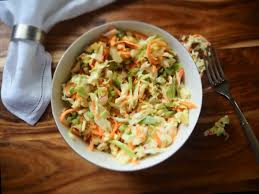 In America, coleslaw is a side dish especially with seafood dishes. caused seafood dishes refreshing, mild taste and nature that is perfect to balance the spiciness of the food. 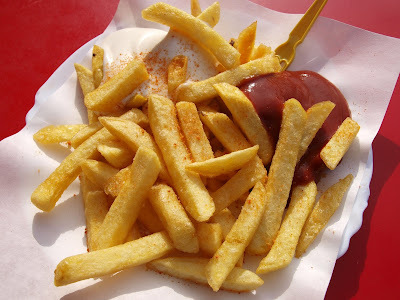 French fries is one of recommend side dishes with crab cakes. It usually served hot, either soft or crispy, and are eaten for lunch or dinner or just as a snack. They are has salted flavor. depending on the country, may be served with ketchup, vinegar, mayonnaise, tomato sauce, etc. 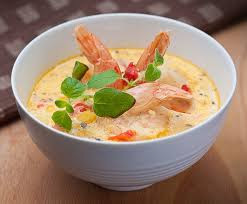 is a soup made with corn.The basic recipe is same type of soup base with add some corn and followed by whatever ingredients give it its different flavor. 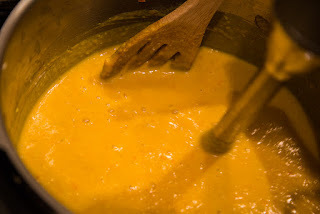 Typically ingredients are corn, water, butter, carrot, some flour, an egg, with salt and pepper for seasoning. this varies by region. you can add crab cake in over the soup. 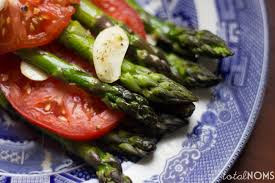 tomatoes and asparagus is one of the healthy food menu.Aside from fresh salad, this food can be more delicious if enjoyed them with crab cakes. crab cake that has a spicy flavor can be perfect if enjoyed with puree fruit, like puree mango. puree fruit can be an alternative to be eaten together with crab cake. Fresh vegetables or fresh salad like broccoli, spinach, lettuce is one choices that can cool down the spiciness of crab cake. Other than that, you can also add string beans or spinach. i'm sure that you gonna love it. You just must choose fresh veggies to served it.